Kristina (aka “Stina”) Torres is our dedicated and enthusiastic Head of School. She originated in the position in the 2015-2016 school year, St. Croix Montessori’s 10th Anniversary year. The role of the Head of School is to champion the SCM mission; lead and manage faculty and staff to meet nationally recognized standards of quality education and care; cultivate effective relationships across every member of the community, including students, parents, faculty, Board, investors, and stakeholders; ensure accountability and financial sustainability; foster a culturally-rich and socio-economically diverse community; and – in a phrase – make everything at St. Croix Montessori run smoothly! A native-born New Yorker, Kristina and her family moved to St. Croix from Columbus, Ohio in 2014 when her husband joined the University of the Virgin Islands faculty. With 12 years of recognized change leadership, management of complex systems, process improvement and executive communications strategy in education, Kristina is a versatile individual with a dynamic, diverse skill set and a passion for learning. She previously worked at The Ohio State University as a Business Relationship Manager, where she developed an extensive knowledge of academic and administrative culture, strategic planning, sustainable funding models, service improvement, and relationship building and program development. She is active in leadership development, particularly women in leadership, and is an Art of Hosting practitioner, hosting and designing facilitation of groups anywhere from 5 people to 200. Kristina discovered a fierce passion for access to quality education, as well as the development of and implementation of educational policies as a graduate student at The Ohio State University, where she received her M.F.A. in Creative Writing and assisted in the creation of an interdisciplinary graduate degree program in Disability Studies. In her first position at Ohio State, and later as a consultant, she developed and provided oversight of multiple federal and state educational grants impacting at-risk youth. As a Montessori administrator and parent, Kristina is personally invested in sustaining a thriving community for St. Croix Montessori and the children of St. Croix. With a B.S. in Biology, a love of knowledge, yoga, and nature, Kristina is also a bit of a geek for sci-fi and spy stories, and loves a good meal with friends. Kristina is excited to shepherd St. Croix Montessori into the next decade! Ms. Sylvia Sullivan has been the Primary Guide at St. Croix Montessori since the school was founded in 2006. She is an active, friendly, outgoing presence. 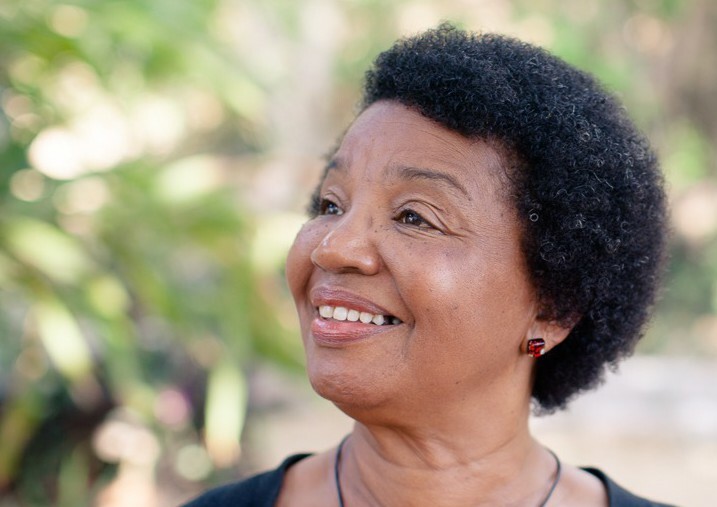 She came to the U.S. Virgin Islands in 1969 from her hometown of New York, as a young bride. 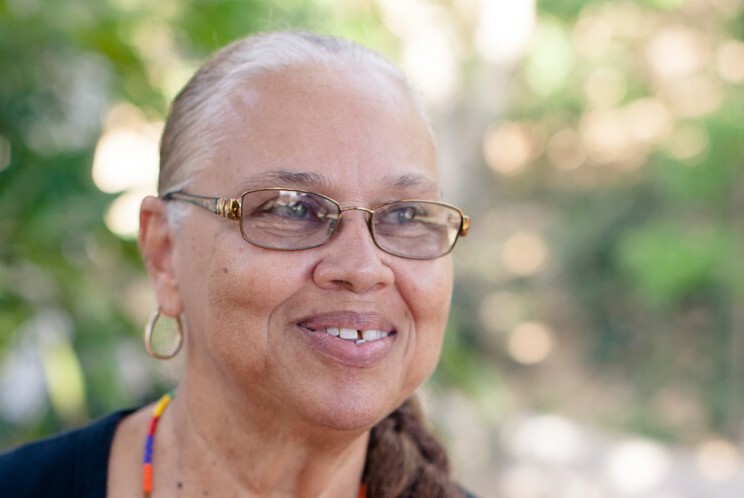 Prior to her Montessori work, Sylvia worked as a public health Registered Nurse on St. Croix for ten years while raising her two children, counseling prenatal patients and teaching mothers about the care of infants and children. Sylvia also owned and operated a thriving daycare for three years. Sylvia’s lifelong strong interest in human growth and development led her to study and attend the 12th AMI Training course in 1979 at the Montessori Institute of Atlanta in Georgia, where she received her AMI certificate as a Primary Education Guide. Sylvia has over 26 years of teaching experience as a Montessori guide, with many of those years at the former Manor School on St. Croix, and as a school nurse. Both of Sylvia’s children received a Montessori education, and her two grandchildren are also Montessori students in the states. Her daughter and son-in-law are both Montessori guides, and her son and daughter-in-law work in the arts. Sylvia enjoys playing the guitar and piano and singing, yoga and meditation practice (although the daily practice of being fully present in the primary classroom is itself a meditation! ), gardening and outdoor activities, cooking healthy nutritious foods, and reading – especially neuroscience and psychology. 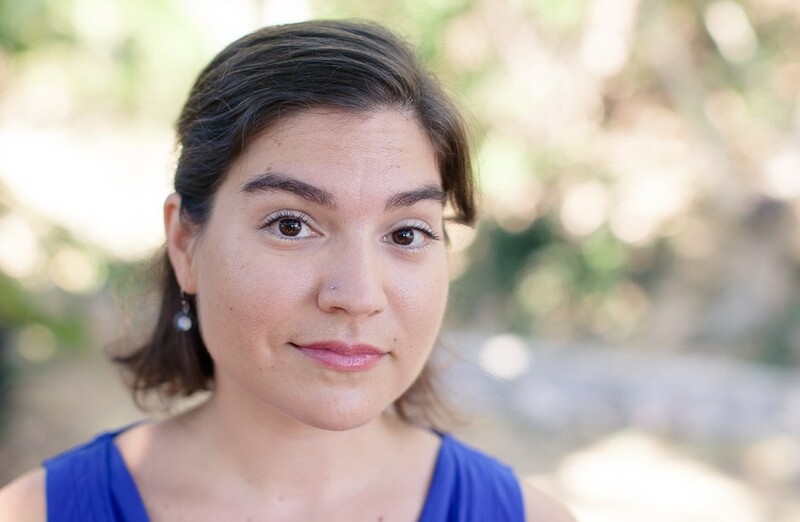 Stephanie’s long history with Montessori began in the classroom as an Assistant. After receiving her teaching credential, she became the Lead guide and within three years was recognized for her mastery of the Montessori philosophy and for her strength extending beyond the classroom to the Nantucket community. In 2014, Stephanie became the Head of School, a role in which she supported alignment of the Montessori school with the statewide Early Childhood and Care program, advocated for upholding the Montessori code of ethics, oversaw professional development of the teaching team as well as ensured a safe, loving, enriching environment for the students and parents. She completed a year in South America and supported the development of Montessori programs in Peru and Guatemala. In addition to working with Primary program teachers, Stephanie supported the transition to an elementary Montessori program, focusing on implementing the elementary philosophy, supporting classroom design, peace education, collaborating to create a culture of shared social responsibility, classroom management, and teaching English as a Foreign Language. Ms. Radiance (aka “Ms. Rae”) Irwin is a native born Crucian and has been with our St. Croix Montessori community since 2013. Her gentle and consistently positive manner pervades the classroom and invites children to participate thoughtfully. Ms. Rae came highly recommended to St. Croix Montessori and is well loved by all who know her. She has over 42 years of experience working with children, including our community’s children most at risk: she has for many years worked directly with troubled children and adolescents for Virgin Islands Behavioral Services, where she would often manage the overnight shift at the residential treatment center in Anna’s Hope. Ms. Rae is excited to continue learning about Montessori and work in our Primary environment. Classroom assistants work with the lead teacher to prepare and maintain an orderly, attractive, and joyful environment. They provide another pair of observant, attentive eyes and ears. Classroom assistants are also crucial in modeling courteous and respectful behavior as well as contributing to the warm, supportive, and calm atmosphere that is the hallmark of AMI Montessori classrooms. The Assistant is responsible for supporting the work of the Montessori Guide and the integrity of the Montessori curriculum. The role of the Office Manager is essential to the successful operations of St. Croix Montessori. The Office Manager serves as one of the “faces” of St. Croix Montessori, greeting parents and community members, and providing high levels of customer service while also maintaining discretion and privacy. The position reports directly to the Head of School and is responsible for the maintenance of daily operations as well as assisting with the marketing and communications of St. Croix Montessori. The role provides assistance to the teachers, Head of School, Board, and parents as needed. We are always seeking experienced early childhood professionals with a passion for learning. Please Contact Us if you are interested in applying for a position or to become a volunteer. Staff photos (c)2015 by Heather Maynard. Thank you Heather!